This topic will probably sound like science fiction to most of you, but if you're a 3D wannabe artist like me who cannot afford or does not want to spend hundreds of dollars on expensive professional 3D software, then you will like this guide very much. 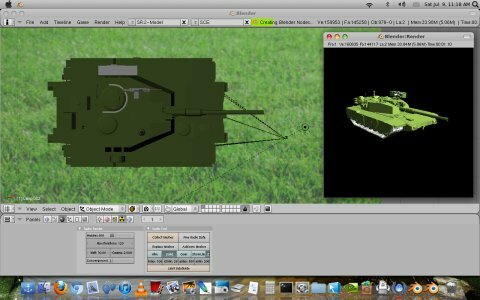 It shows how you can convert Collada (dae) files to 3D Studio files (3ds), a de facto industry standard. Why would you want to do this, you may ask? Well, for many reasons. 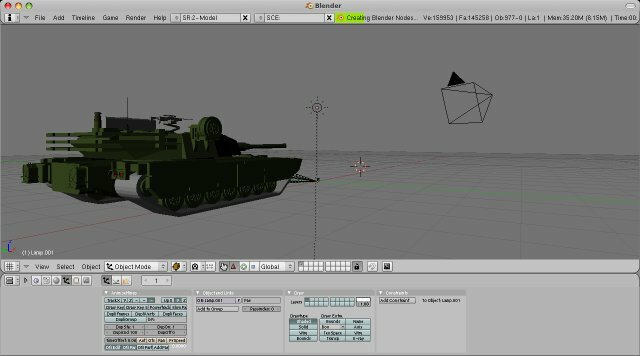 My own incentive was testing the 3D software called anim8or, which supports the 3D Studio, but does not support Collada. On the other hand, Google SketchUp non-professional allows exporting only Collada or its own special format. 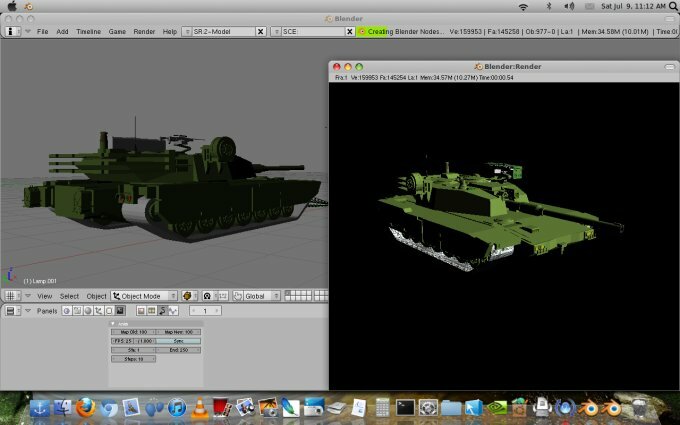 So to get portability, we need 3D Studio, and this is where Blender comes in nicely. There are many methods to get this done, but none simple, so I will try to make this tutorial as friendly as possible. Things are not very simple. I have to admit I struggled with the idea a little bit myself, but then I used the powers of search and stumbled upon several useful tutorials that led me to my solution. For example, this Game Development forum thread explains how to convert SketchUp models to 3DS, exactly what we need. Still, the original author left out a few details, and you get no images, so I'm here to make it all simple and lovely. Once this is done, you may also require a Blender 3D export script, which is available at the Knife Edge Forums, with free registration. Most likely because of security reasons, the script is renamed with a .txt extension, so you will need to change it to .py and place it in the scripts directory. Again, note, it is quite likely your Blender is already pimped up enough for the task. All right, let's export our model. There are some small details you should pay attention to. First, you need to explode all your components, so please do that first. Second, you can use either .dae or .kmz for exporting the model. The only difference is, you can use Collada directly whereas Google Earth format requires that you unzip the archive and use the bundled .dae model export inside it. 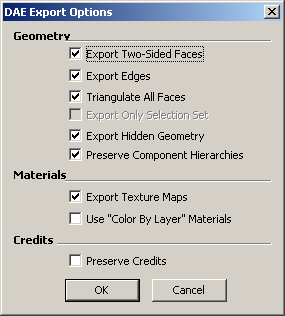 Either way, check the export options and make sure you check mark hidden geometry and texture. Now, open Blender and import your model. It will take a while, depending on the size of the file and the processing power you have. If all is well, you'll see the Import Successful message show up for a moment before switching to main interface. 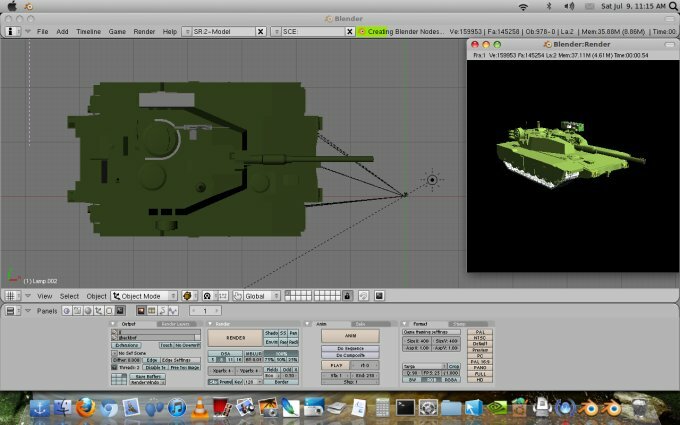 For my testing, I used the tank model. And the next step is to export the model to 3DS, which has never been a problem in Blender software. 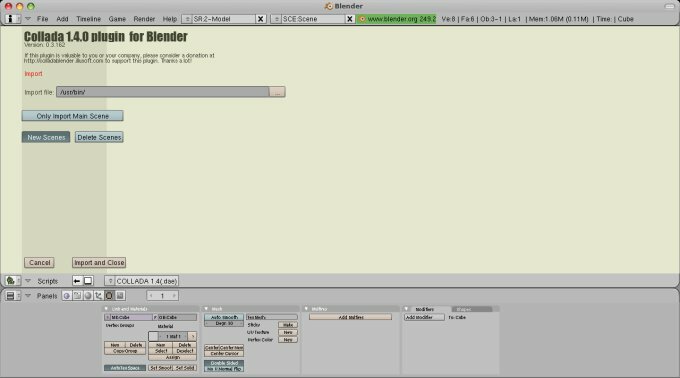 So this could help you get started with Blender, especially if you have your models created in other programs, like Google SketchUp. How good is this method? My testing shows that it worked reasonably okay, but I did have some problems with some of my more complex models and custom textures, slightly more than with Kerkythea and POV-Ray conversions. For instance, some of the faces were rendered out of scale. It's probably how the information is presented in the model XML file, so you might need to work a little extra to get things sorted out properly. 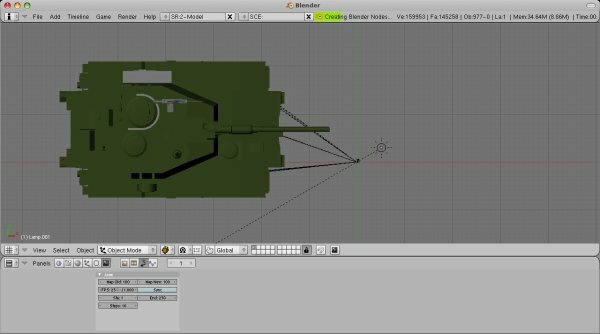 For complex models, you are better off exporting directly to 3DS, if possible. One other method mention in the Game Development thread was to use the FBX Converter standalone version for the task. This is an option, too, although you will need two cycles of conversions, first into an intermediate FBX format, then into 3DS. While the FBX plugins are available for Linux, the standalone version is designed for Windows only, but it works on Linux, too, via Wine. 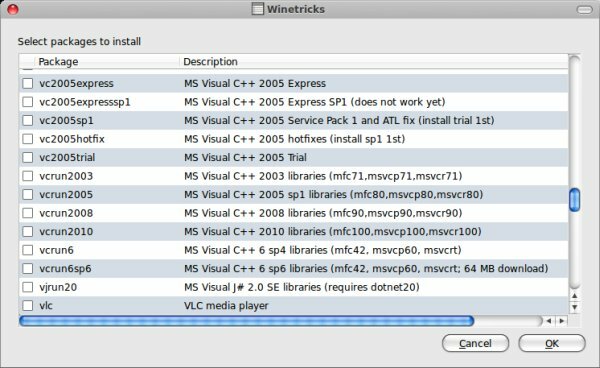 You will need to install some MS Visual C++ 2008 libraries to get it to work, but this is easily done with winetricks. If you're interested, I have a handful of 3D art related tutorials and reviews, plus several lovely galleries showcasing the digital fruit of my imagination. Kerkythea + Google SketchUp - Lots of fun! POV-Ray + Google SketchUp - Tons of fun more! There we go, not the most mainstream tutorial, but it should be useful to some of you art souls out there. The simplest alternative is to buy the professional edition of Google SketchUp, but then this is not something everyone can afford. You do get eight hours of full evaluation, which you can use to test the fidelity of file format conversions. Otherwise, the Collada plugin for Blender is your best free bet. But it's not perfect. We learned how to fiddle with all kinds of things today. It's a mix of Python scripts, software plugins, exporting and importing files in different programs and playing with archives, some Google SketchUp tricks, we even learned how to use Wine to overcome our obstacles. All in all, it's called fun. I hope you liked this guide, and if you have any suggestions, feel free to mail me.